Today is the birthday of Rosalind Franklin, whose pioneering work on X-ray diffraction of DNA was crucial in determining its structure. 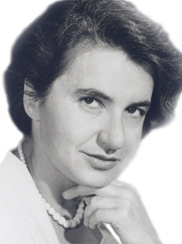 Rosalind Franklin. Picture sourced from Jewish Chronicle Archive/Heritage-Images. The original double helical model so widely known today was published by Watson and Crick in 1953. Like most scientific breakthroughs, their discovery was based on nearly a century of incremental advances in DNA research. Importantly, Rosalind Franklin's beautiful X-ray diffraction images, collected while she was working at King's College, London, were evidence of the helical structure. On the left, the famous 'photo 51', a diffraction image of DNA fibres produced under Rosalind Franklin's supervision, which was shown to Watson and Crick before they published the structure. On the right, Rosalind Franklin. The famous double helix structure of DNA is now well known and can be widely seen in various stylised ways in everyday life. 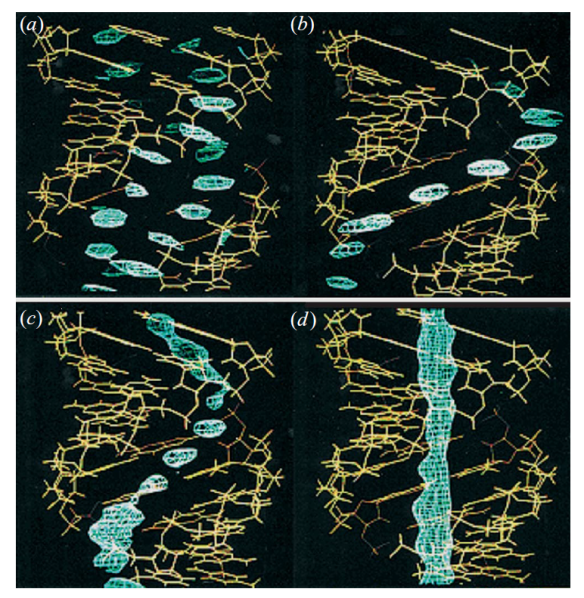 DNA, as drawn in the 1953 paper by Watson and Crick. Rosalind Franklin also realised the importance of water in the structure of DNA, and showed that different forms of DNA were produced depending on water content … which brings me to an unavoidable plug for neutron scattering. 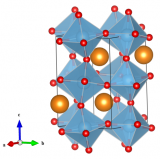 The neutron fibre diffraction work on DNA is a beautiful example of how neutrons can be used to localise water molecules in a structure, as shown below. Water in DNA: the yellow sticks show the DNA helix, while blue shows where water sits in the structure. From . Fuller W., Forsyth T., Mahendrasingam A., Philos. Trans. R. Soc. Lond. B (2004) 359 1237-1248.